For LIM students, New York Fashion Week is one of the most exciting times of the year. Designers showcased their Spring/Summer 2018 Collections not too long ago in New York City, and several of the trends were later displayed last Sunday on the Oscars red carpet at the Dolby Theatre in Los Angeles. Celebrities always catch the attention of fashion students, and the looks they served this year were on point. One of the favorites was Saoirse Ronan, dressed in Calvin Klein By Appointment, Christian Louboutin shoes, and Cartier jewelry. 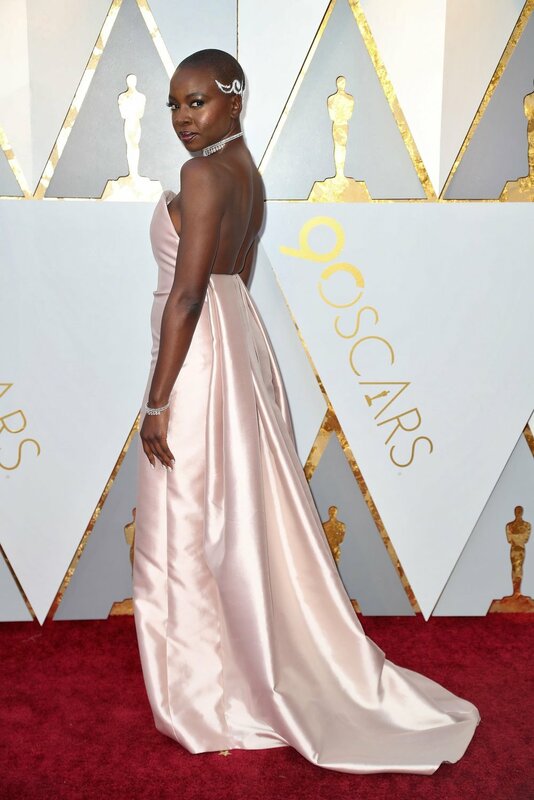 Danai Gurira swept the crowd away in Gabriela Hearst, Sergio Rossi shoes, and Messika jewelry. Margot Robbie appeared in Chanel Haute Couture. Emily Blunt shocked the crowd in Schiaparelli Haute Couture and Chopard jewelry. Sally Hawkins in a sleek long-sleeved Armani Privé gown and Chopard jewelry. Hunger Games star Jennifer Lawrence appeared in a dazzling Christian Dior gown. Greta Gerwig looked outstanding in her bold yellow Rodarte gown and Tiffany & Co. jewelry. Black Panther star Lupita Nyong’o came to play in custom Atelier Versace, Alexandre Birman shoes, Niwaka jewelry, and a Versace clutch. One of LIM's favorite style icons, Zendaya, killed it in Giambattista Valli‎ Haute Couture, Brian Atwood shoes, and Bulgari jewelry. The off-the-shoulder look with a high bun was a spectacular choice. 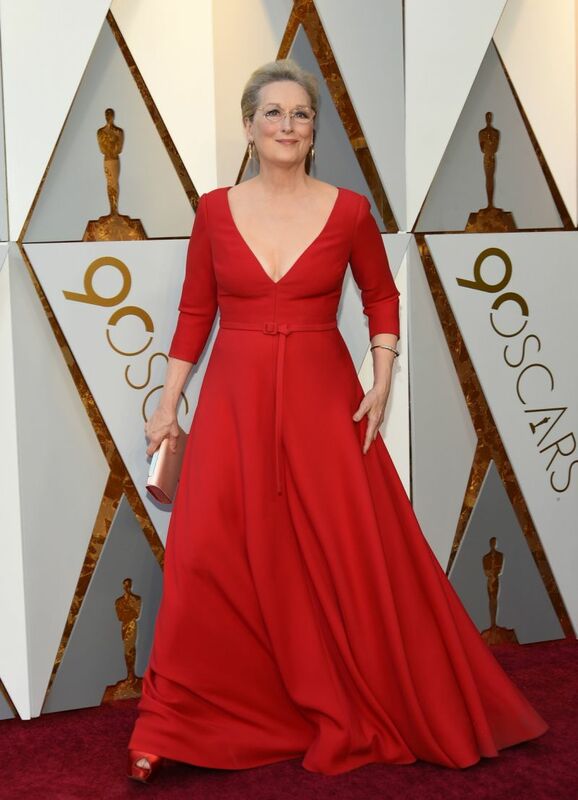 Another icon, Meryl Streep, popular around here for her role in The Devil Wears Prada, played it cool in Christian Dior Haute Couture, Stuart Weitzman shoes, Fred Leighton jewelry, and a Christian Louboutin clutch. Last on the best dressed list, Nicole Kidman, sported an elegant dark purple Armani Privé gown, Christian Louboutin shoes, a vintage 1953 Omega watch, and Harry Winston jewelry. Who's your best dressed from the red carpet? Comment below.